The 2019 Kia Soul is a crossover that hits all the marks for a compact family car. One of its strongest suits is safety. Last year, the Soul earned impressive ratings from the IIHS, and again this year from the NHTSA. Read on to learn more about the new Kia Soul safety ratings and features, and see what makes it such a safe pick for your Nampa and Caldwell commutes. Except for “Advanced” or “Superior” ratings in Crash Avoidance & Mitigation, “Good” ratings are the highest possible ratings a car can receive from the IIHS. Standard Rear Camera Display: Using the rearview camera, parallel parking on Meridian streets is safer and more relaxed. Standard Airbags: The cabin is protected by dual front advanced, front seat-mounted side, and full-length side curtain airbags. Available Driver Assists: The Soul is available with Autonomous Emergency Braking, a Forward Collision Warning System, Lane Departure Warning System, Smart Cruise Control, Blind Spot Detection, and Rear Cross-Traffic Alert. 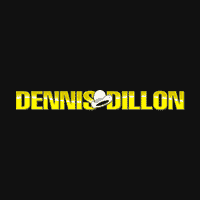 Test Drive a Kia Soul at Dennis Dillon Kia in Boise! The Kia Soul safety ratings make it a worthwhile option for Twin Falls and Ontario, OR families. 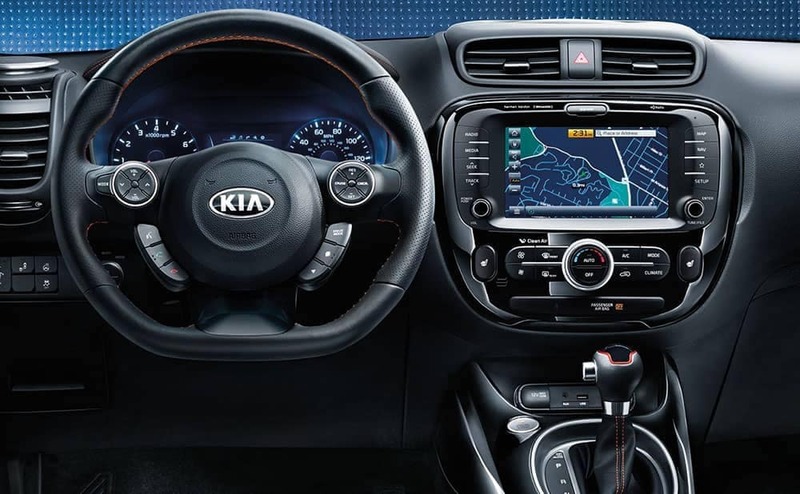 Contact us at Dennis Dillon Kia to schedule a test drive, and to explore the Kia Soul interior, performance, and more! Looking for an all-electric compact crossover? Check out our Kia Soul EV inventory!